Known for its all-inclusive online businesses fair, Malaysia Online Business Expo (MOBE) brings the online platforms to on-ground where online business owners and entrepreneurs get to exhibit and sell their products or services offline. 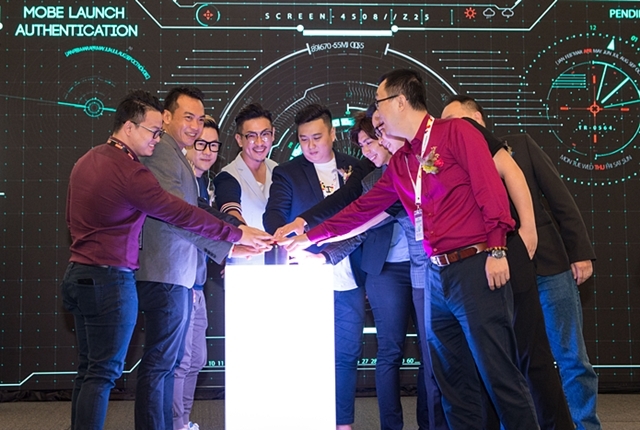 MOBE is currently at Mid Valley Exhibition Centre and its open to public from 1st to 3rd of June at 10am to 10pm aims to create a platform for business owners and entrepreneurs. MOBE bridges business owners and entrepreneurs to their customers. Besides connecting business owners and entrepreneurs to their customers, MOBE also hopes to encourage individuals who wish to set up their business online to do it the right way, on the right platform. “We have seen a bloom in online business, but it is still at its growing stage in Malaysia. MOBE creates the opportunity for the public to learn about online businesses, the challenges and cyber-fraud prevention. This is where the exhibitors get together to meet each other and their clients. They have the opportunity to promote, educate, and get feedback from their peers and clients. Plus, we also hope to inculcate interest to join online business,” says Jason Yee, Founder of Malaysia Online Business Expo 2018. With more than 100 exhibitors, this year’s MOBE sets to attract more than 50,000 people. Visitors get to visit and speak to experts from various industries; FMCG, fashion, advertising and many more. Besides visiting the booths, visitors are also invited to the talks delivered by industry experts. The topics include network marketing, strategic marketing, cyber security, and compliance. There will also be lucky draws with prizes worth more than RM 20,000 to be won. Admission is free. How to Find the Best Tutor for Your Kids?